Make everyday cookies extra special when cut into shapes. Decorate with royal icing, coloured sugars, and sprinkles. 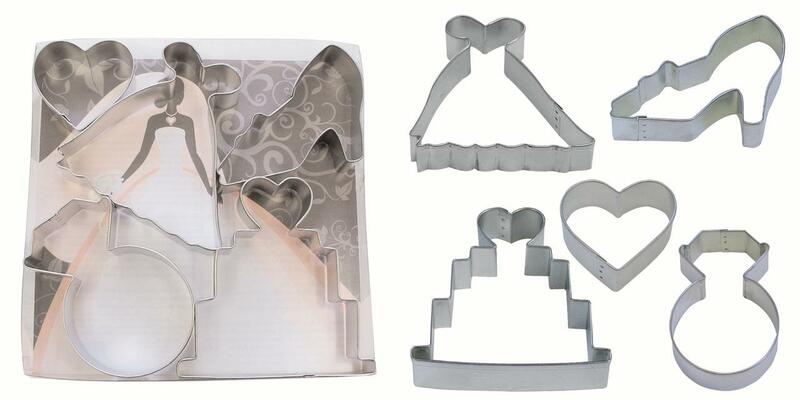 Or, use to cut out shapes from brownies, bar cookies, or sandwiches.